The Snowdonia National Park is a paradise for people who love being outdoors and active, revel in beautiful scenery and having vast swathes of hillsides, mountains, forests, streams and waterfalls to explore. 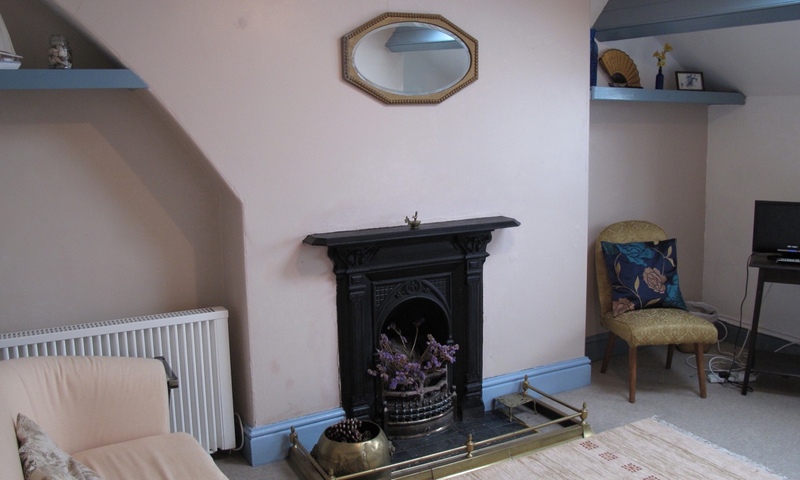 However, it also has plenty of things to that don’t involve strenuous excercise! See our list below for a small selection of the variety of activities available locally. Go leisure walking, or strenuous mountain walking, in the Snowdonia National Park. Go mountain biking at Coed y Brenin’s dedicated mountain biking centre, or try the local trails in Macchynlleth. Go horse riding at Bwlchgwyn Farm, just a few minutes away. 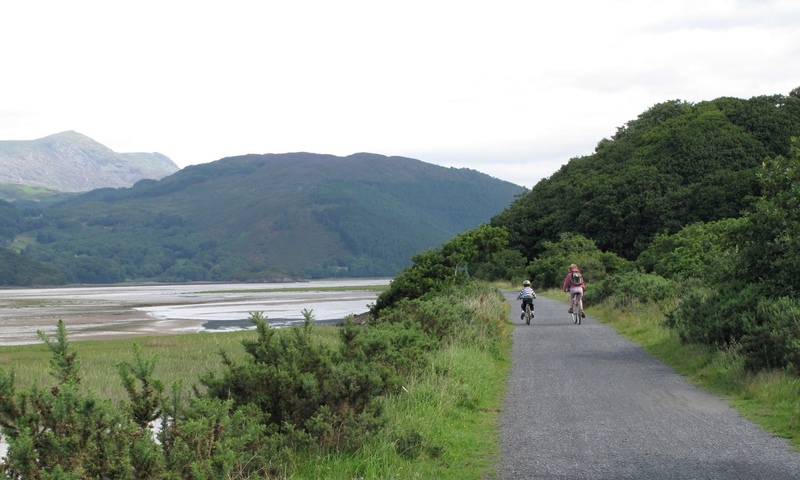 Cycle, or walk, the Mawddach Trail that runs alongside the Mawddach Estuary as far as Dolgellau. 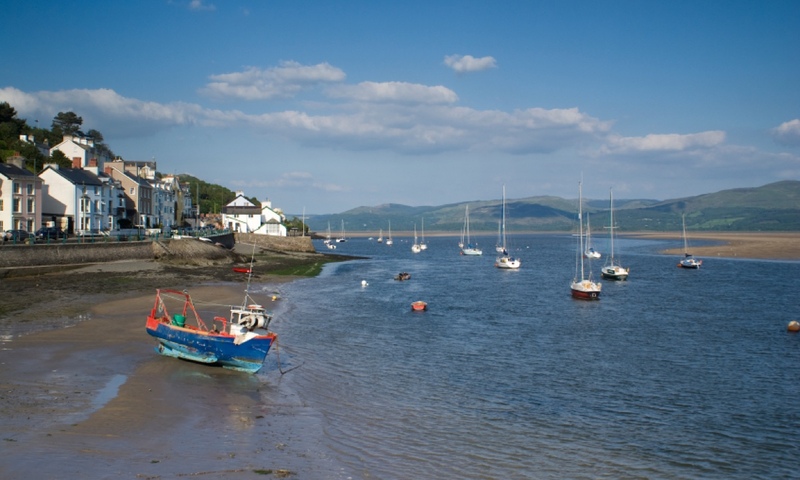 Take a stroll round Italianate Port Meirion, where they filmed the classic 60s series The Prisoner. 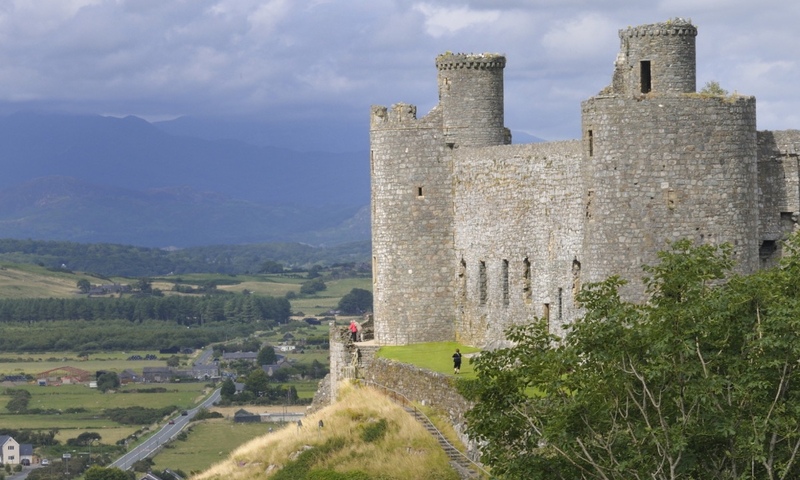 Visit nearby historic Harlech Castle. Enjoy one of the many beautiful beaches along the coast. Take a ride on a steam train on the spectacular Ffestiniog and Welsh Highland Railways. 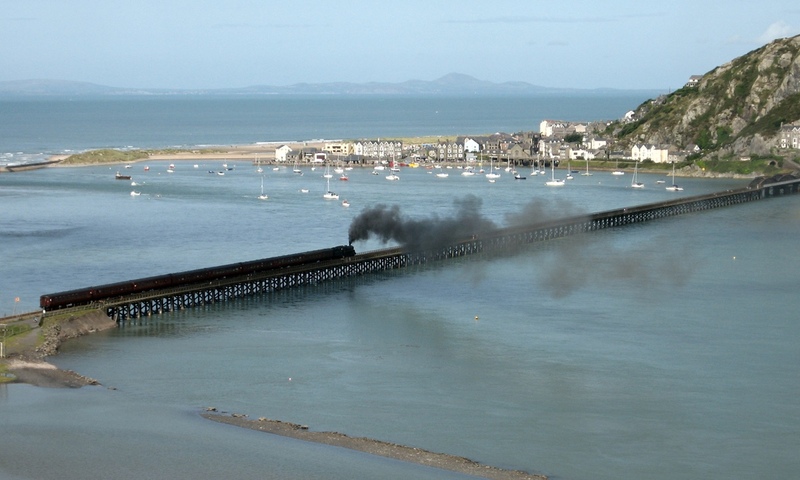 Smaller, but no less enchanting, take a trip on the local Fairbourne Steam Railway. Play a round of golf on one of Britain’s most spectacular golf courses or try the equally impressive, and somewhat more famous, course at Royal St David’s. For more information on activities in the local area, visit this North Wales Attractions website.